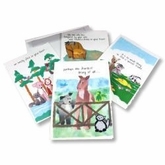 Show the families you serve how much you care by sending beautiful pet sympathy cards with thoughtful verses. The pain of losing a beloved pet is real. 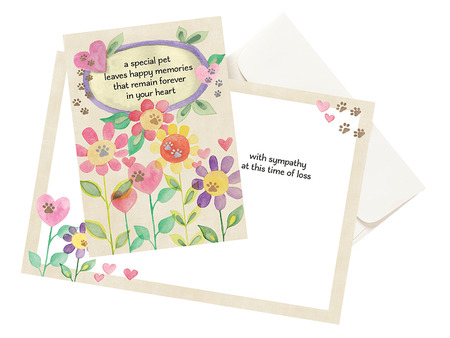 The sincere gesture of telling your clients you understand their grief will make a lasting difference.